High Street Residential, the wholly-owned residential subsidiary of Trammell Crow Company, announces the completion of Foundry on Lake Street, a 164 unit, 6-story, Class A+ residential mixed-use building, set along the Midtown Greenway between Lake Calhoun, Cedar Lake and Lake of the Isles. The Foundry opened its doors to residents May 1, 2017 and is exceeding leasing expectations. The Foundry apartments are currently 54 percent leased and 45 percent occupied. Foundry on Lake Street features contemporary studios to 3-bedroom apartments with luxury finishes, polished designs, signature customer service, and a supreme location near Lake Calhoun. The commercial portion of the development consists of 5,000 square feet of indoor restaurant space and an outdoor patio. Project amenities include a hotel-style resident lobby, work-from-home-spaces, coffee bar, fitness club and yoga studio. The third level outdoor deck offers spectacular views of Lake Calhoun, a resort-style heated pool, fire pits and grilling stations. Panoramic doors access the club room complete with an entertainment kitchen and wet bar. The sixth-level sky lounge has an internal stairwell leading to the rooftop deck featuring a fire pit and entertaining spaces. “Our team is excited to open the doors of Foundry. The combination of retail and recreational amenities offers residents luxury-living and the ability to enjoy the surrounding community,” said Johnny Carlson, Principal of High Street Residential’s Midwest Business Unit. The site is in the Uptown-Lakes area about 2.5 miles from downtown Minneapolis and is next to the Midtown Greenway which offers residents the opportunity to walk or bike to various destinations. The project offers spectacular views of Lake Calhoun, Lake of the Isles, and downtown Minneapolis. The vibrancy of surrounding upscale restaurants, entertainment and shopping provide abundant options for an active lifestyle. ESG Architects served as the project architect and Big-D Construction served as the general contractor. Jerry Ebert, Senior Vice President, is overseeing project development on behalf of High Street Residential. 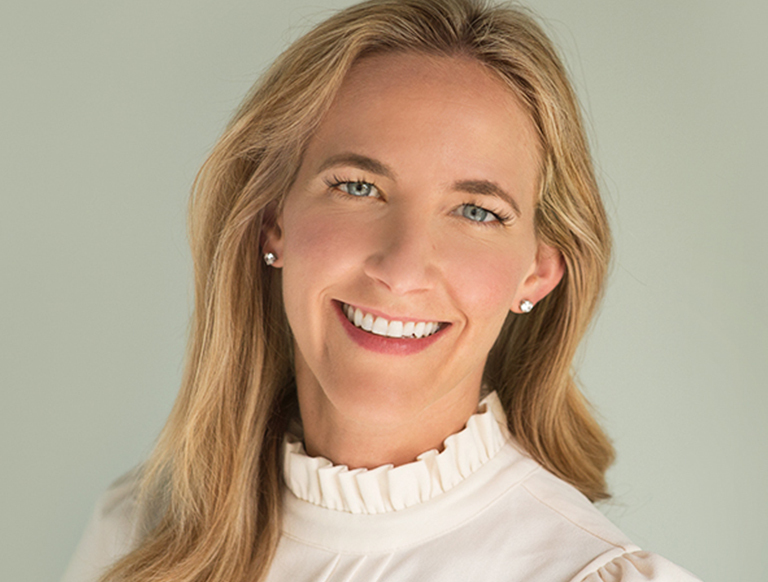 The Excelsior Group serves as the Property Manager of Foundry and Mary Lucas, Associate, is overseeing the project lease-up and property management on behalf of High Street Residential.